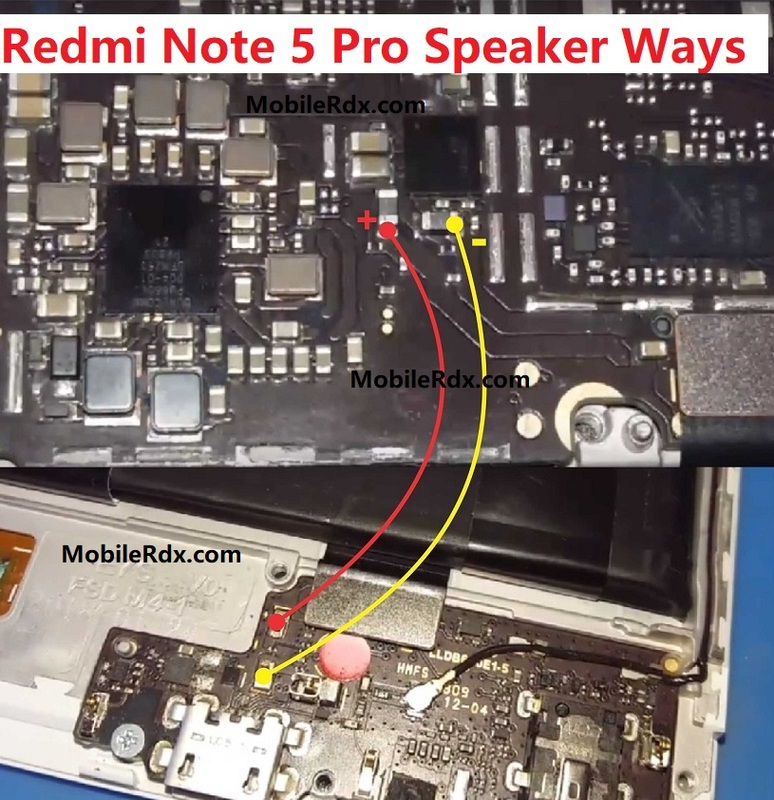 No Sound in Redmi Note 5 Pro Buzzer. Check each of buzzer+ and buzzer- corresponding connection line paths access to each component where it is being connected. Restart your Redmi Note 5 Pro phone and check.